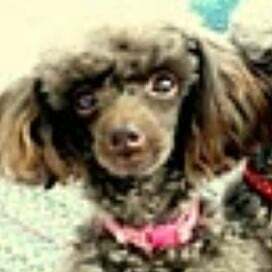 My toy poodle (age 17), whose prior life was as a breeding female in a puppy mill, stopped showing any interest in eating about 6 months ago. It was hard to keep her weight from dropping below 5 pounds. The only things she’d eat were Cheerios and vanilla ice cream. Then I saw the Freshpet commercial starring the older pug who also had lost interest in eating. What a moment! 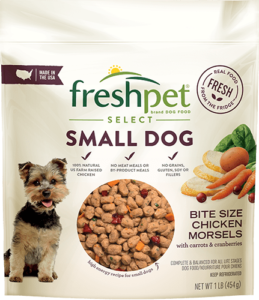 I bought Freshpet the next day and Maisie has been eating and gaining weight ever since. It has also helped her mental alertness. Thank you! !